Stephanie grew up in Seattle, Washington and was first exposed to Montessori education at age 6 in the Maple Valley Montessori School. After meeting her husband, Jason, and having two children together, they decided to move back to Juneau to minimize his commercial fishing commute. Stephanie works part-time as an Occupational Therapist and is the only Certified Hand Therapist in Juneau. She served on the Juneau Montessori School Board of Directors from 2007-2010 and has served on the SEAFOM Board of Directors since 2011. Lynette holds a bachelor's degree from UAS in Science with a major in Biology. Although her family has moved in and out of Juneau with the Coast Guard several times, she is happy to call Juneau her permanent home since her husband's retirement in 2007. Both of her children are currently Montessori Borealis students. Lynnette has worked for the Juneau School District and Juneau Montessori Borealis since 2008. She is currently completing her Montessori Certification in the Elementary level and her Masters degree in Montessori Education through Loyola University of Maryland. ​Lupita grew up in Mexico City and moved to Juneau in 1988. With a background in Dance, Recreation and Education, she served as Program Director for the Tongass Alaska Girl Scout Council and Executive Director of Juneau Dance Unlimited. When she discovered Montessori education seeking a preschool for her son, she was inspired to obtain her Montessori teacher certification. Lupita served as Director of the Juneau Montessori School for 14 years and is currently working with the Montessori Borealis Public Program. She was a founding member of the Adolescent Montessori Program and has volunteered throughout the years for numerous local, national, and international nonprofit organizations, including SEAFOM since 1995. Bridget was born and raised in Juneau until she was 11. Her family then moved to Olympia, WA where she spent her middle and high school years. After graduating from Gonzaga University with a degree in Mathematics and Secondary Education certification, she decided to move back to her hometown of Juneau where she was introduced to Montessori education. After long term subbing at Montessori Borealis Public School, she completed the Orientation to Adolescent Studies in Chihuahua, Mexico. She now works as the Adolescent Montessori Program's Math and Humannities teacher. ​Callie Conerton was born and raised in Juneau. 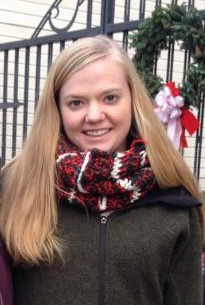 She has a bachelor's of arts in Elementary Education from the University of Alaska Southeast. She is AMI Elementary Trained through Montessori Northwest and teaches Lower Elementary at Montessori Borealis Public School. She enjoys playing ice hockey, downhill skiing, traveling, and laughing. Suella Davis has a bachelor’s of business administration in accounting from the University of Alaska Anchorage. She earned a master’s degree in taxation from the University of Baltimore in Maryland, and has her CPA license. Before moving to Juneau in 2012, Suella had visited numerous Montessori classrooms, where she got a glimpse of how a Montessori education could fully develop a child’s unique potential. Suella’s daughter is a fourth-grader at Montessori Borealis Public School, where she’s attended since the first grade. Suella works as a tax auditor for the State of Alaska. Aaron Morrison is a Professional Mechanical Engineer with a bachelor’s degree from UC Berkeley and two Master’s degrees in Business Administration and Engineering Science from SJSU. He moved from California to Anchorage in 2007 and relocated with his family to Juneau in 2012. Aaron’s three daughters are all currently in attendance at Montessori Borealis Public School. He loves Juneau, and believes in fostering a strong Montessori program in Southeast Alaska. 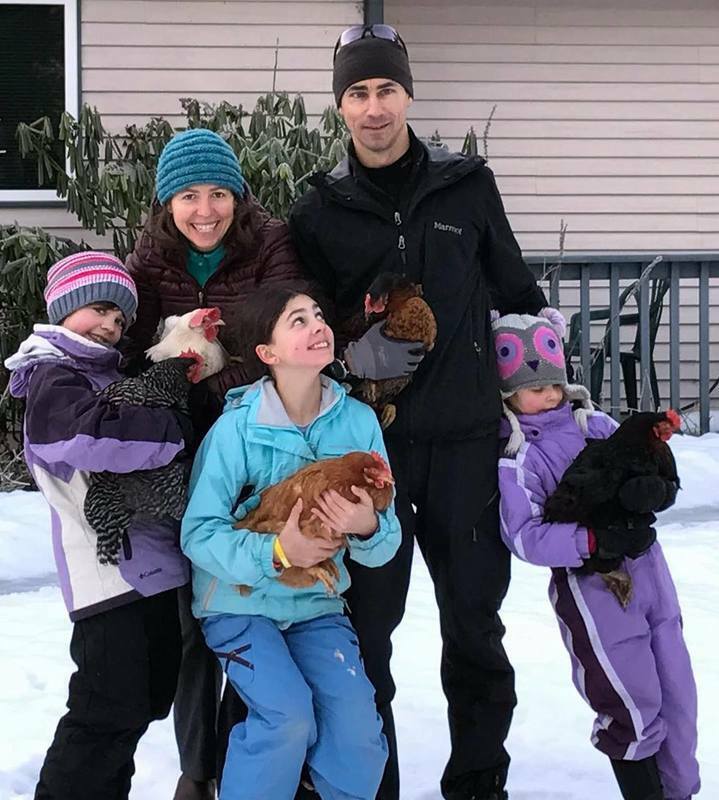 When he is not working at PDC Engineers you can find Aaron and his family doing their best to take full advantage of what Juneau and its surrounding lands have to offer. There is one seat on the board that is open.